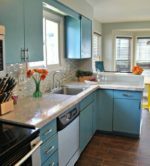 Butcher Block Counter-tops had become a thing of the past after the 90’s, but slowly they are becoming ever more popular, especially when remodeling a country kitchen. 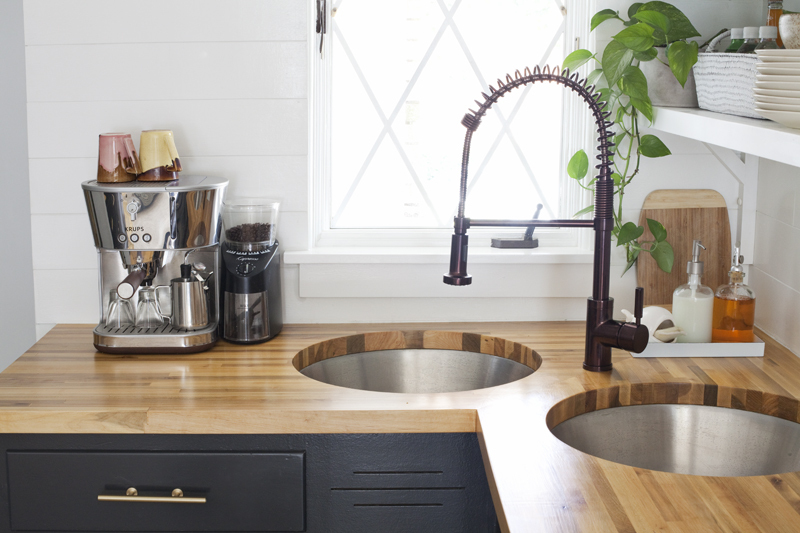 In addition, if you buy read wood, you can refinish and repair it as much as you like. 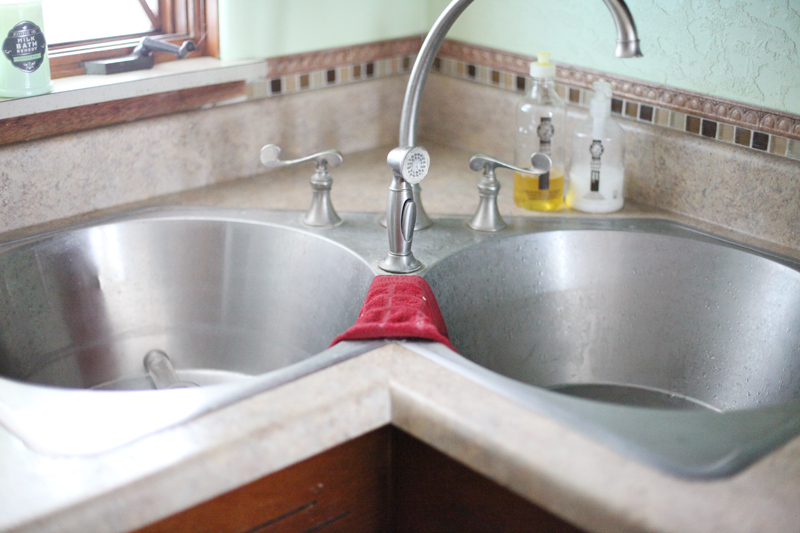 Not so for other counter-tops! 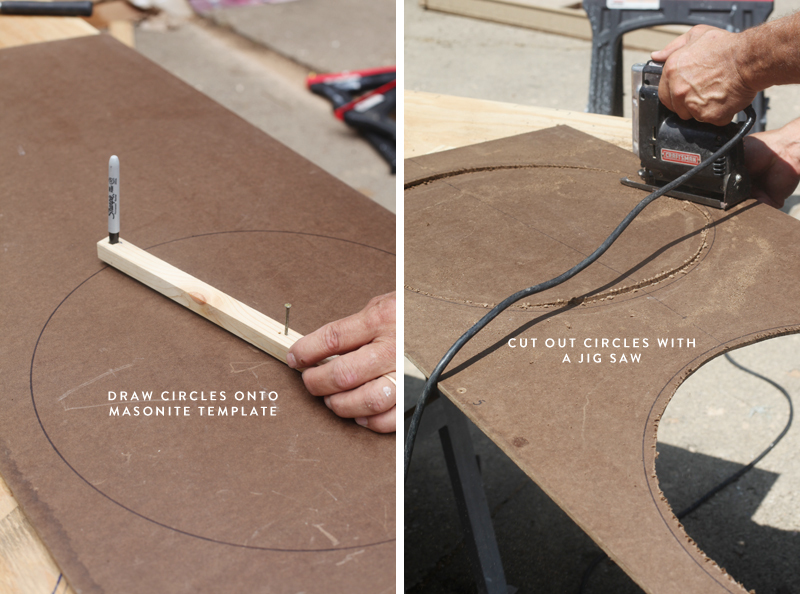 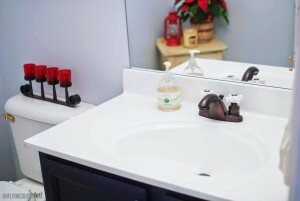 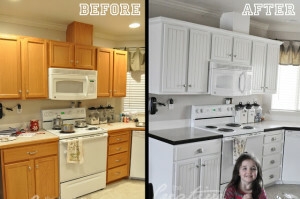 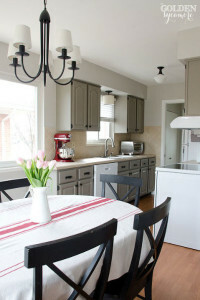 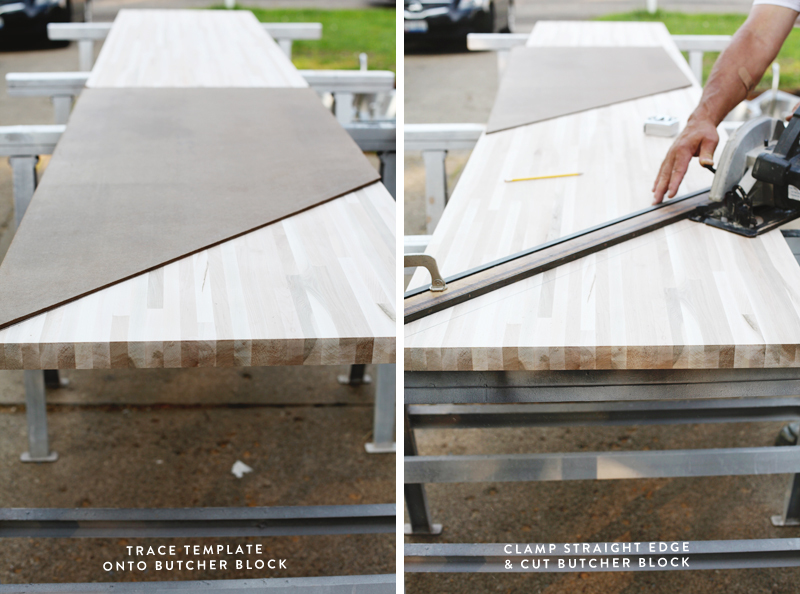 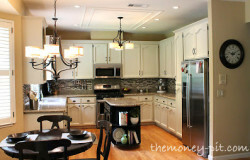 Countertop Makeover Using… Floor Tiles!